Your support and continued reordering of our custom wood shutters over the years is what we cherish. Your confidence in us, recommending Maggie’s Shutters to your family and friends accounts for more than half of our business. We thank you for your support through all the years. And as always, we look forward to providing you services and custom wood shutters to your homes. We look forward to your call. We are here and ready to answer your questions about our custom wood shutters. We will walk you through the process, and come to your home or business for personalized services so that you can get to know us and our product. 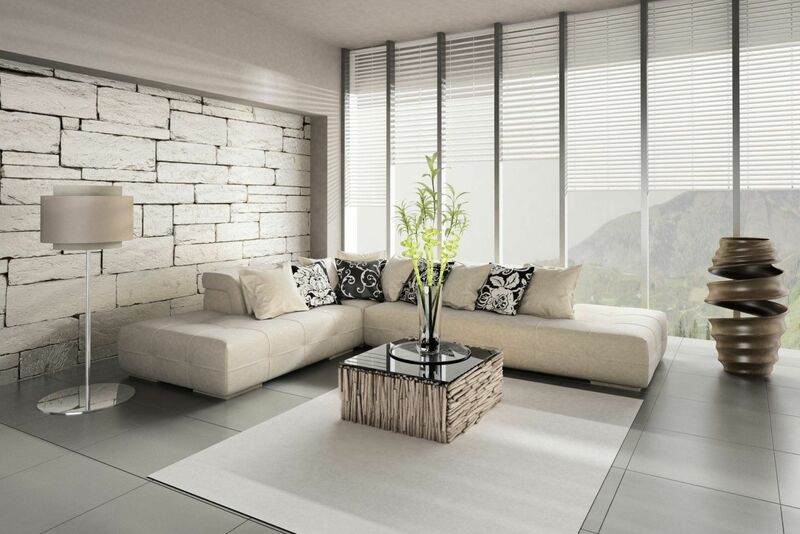 Our Custom Wood Shutters are the Perfect Fit for Your Home. 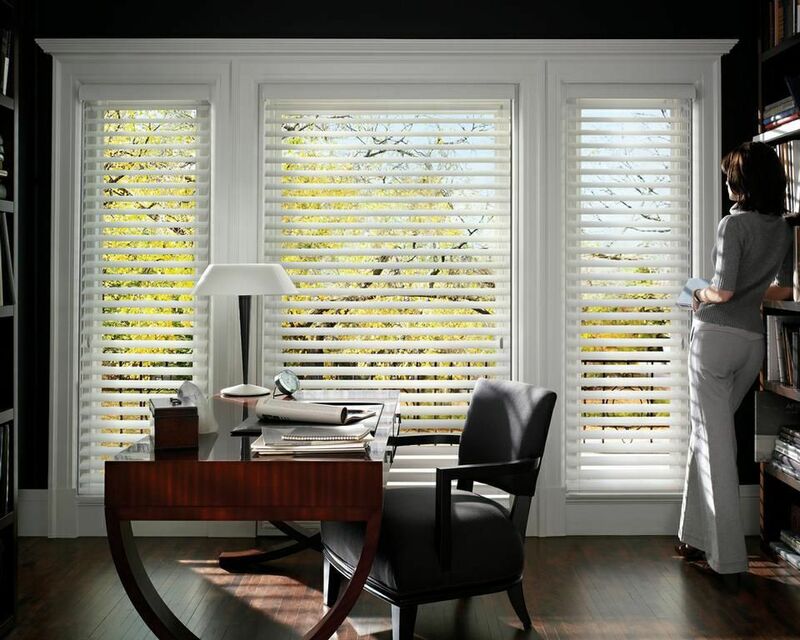 Installing our interior wood shutters in your home will increase your home value, save energy, and much more. As we talk together, you may learn a bit about custom wood shutters, but we will listen to your needs. Our staff will provide options and ideas and hopefully we can provide you with a custom built, highly functional and beautify solution. 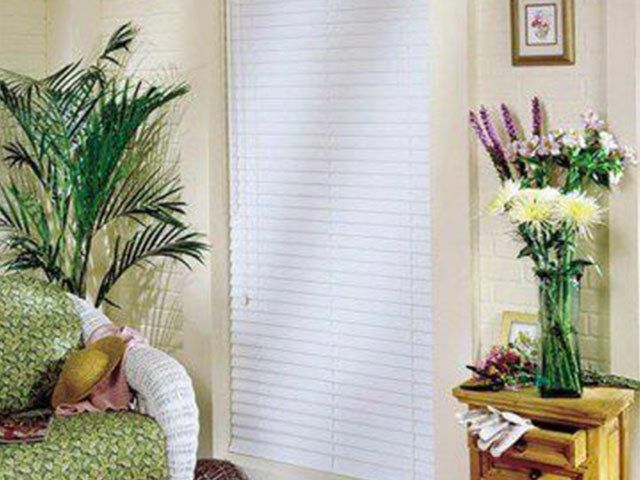 We know that when you choose Maggie’s Shutters, the functionality and beauty will last for years to come, and we will be here, waiting to help you with your next need for window coverings in the Los Angeles County, Orange County, and Riverside County areas. 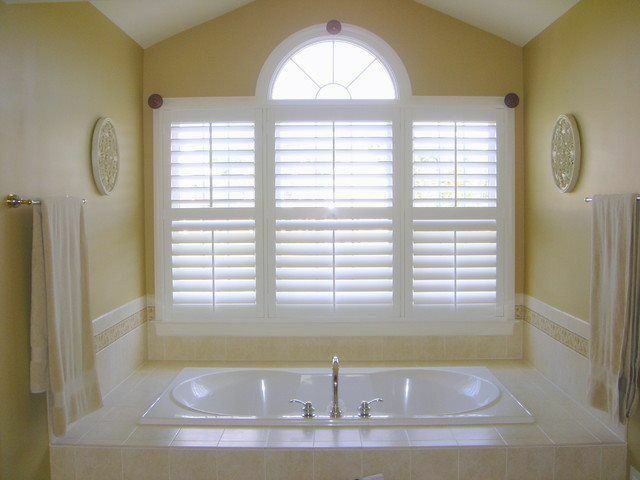 We have been installing interior custom wood shutters all over Southern California Since 1949. 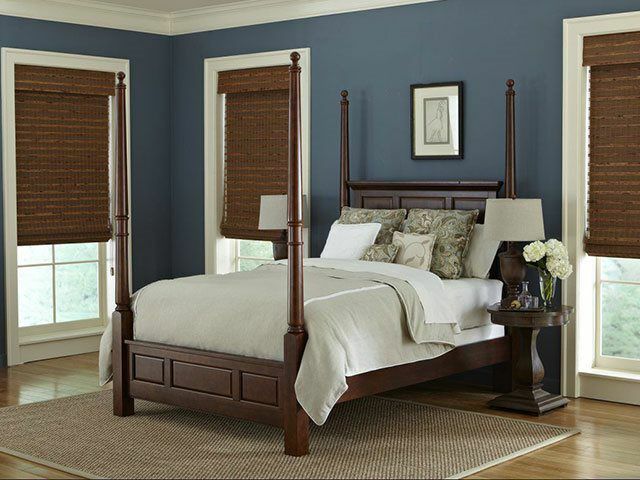 We look forward to providing you with the best window treatments and customer service. "Sharing a few more pictures, this time taken outside the house. These pictures do not give justice to these beautiful shutters from Maggie's Shutters and Blinds. They really look 100x better in person! Thank you Brandon for helping me choose the right shutters." "I have used Maggie's for several years and they always do a great job. We recently hired them to help us find a solution for our sliding glass door, they worked with us over a period of weeks until we had what we wanted, and the amazing installation crew spent a lot of time making sure it was what we wanted. Thank you!!!" "I contacted Maggie's shutters via Yelp on a Saturday morning, and received a reply within minutes from Brandon. Appointment was set for the following Monday.Brandon, the owner showed up on time, was very professional, and went over all different options." 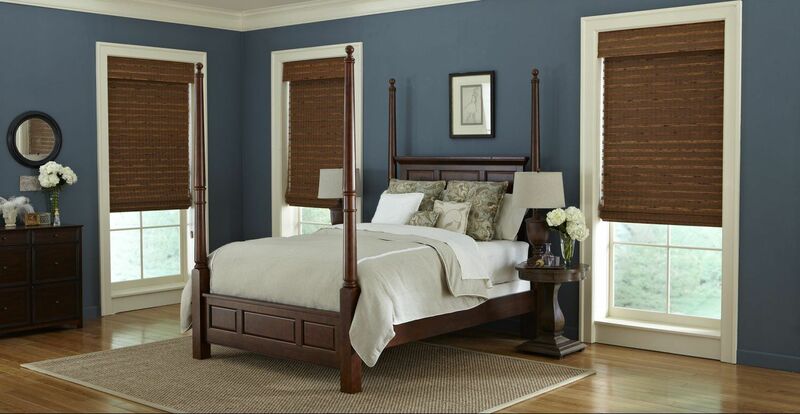 "NOTHING CAN PULL A ROOM TOGETHER LIKE CUSTOM SHUTTERS, BLINDS, OR SHADES."